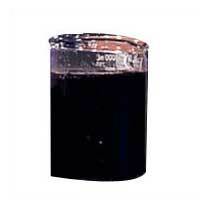 We are the major Sulphur Black Dye Manufacturer and Supplier in India. Our Sulphur Black Dye is made out of superior quality materials for guaranteed quality. This Sulphur Black Dye has features like quick absorbance, lustrous looks, easy drying that makes it highly demanded in the market. 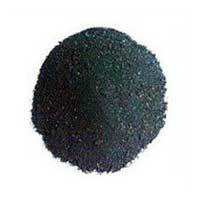 Our Sulphur Black Dye is available in different types such as Granular Sulphur Black Dye and Liquid Sulphur Black Dye.